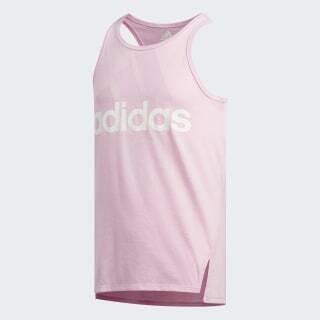 A comfortable tank top for any time. 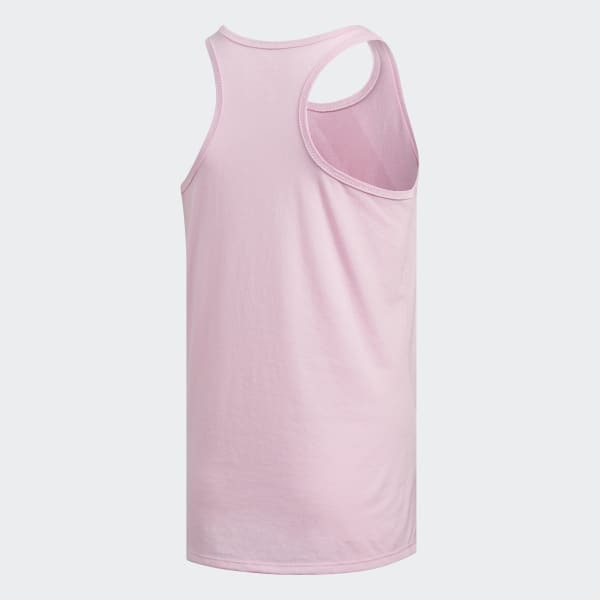 A juniors' casual tank top for school days or weekend training. This sporty basic is lightweight and easy to wear. The soft jersey fabric has a droptail hem and racer back.